Submitted by Joel Harris on Thu, 2018-10-25 15:16. Virgin Australia has made an announcement accepting several support devices including the Carrot 3000 Car Seat and the Carrot XL Car Seat as approved for use on their aircraft. This further recognises the needs of families with a child with a disability, allowing them to travel with the appropriate aids designed to provide additional postural support to infants and children. Details of approved devices can be viewed on the Virgin Australia website here. Virgin Australia does not provide, but permits the carriage and use of selected upper postural support devices onboard the aircraft. The following support devices must be used in accordance with the support device operating instructions and user guidelines. This will be welcomed by many families with a child who simply cannot sit in an airline seat without appropriate support. This is a fantastic move forward in making travel more accessible for many. If you do plan to travel with your Carrot Car Seat, remember to include this is in your booking so the airline is aware you are travelling with the seating. If you already have a booking and wish to add this to your booking, you can contact the Virgin Australia Guest Contact Centre on 13 67 89. 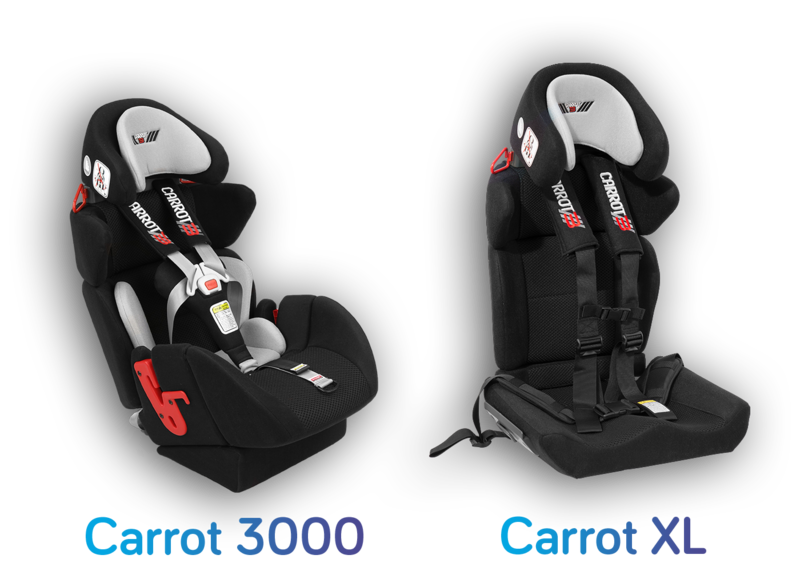 After conducting further research, Medifab is also able to confirm that Qantas Airlines have also listed the Carrot 2000 and Carrot 3000 Car Seats as approved seats for use on their aircraft - please contact Qantas prior to your travel.